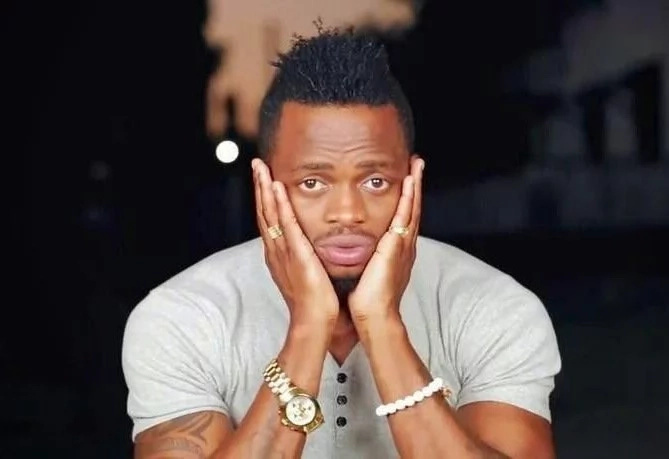 Embattled Tanzanian crooner Diamond Platnumz has finally opened up after he was dumped by his Ugandan baby mama Zari Hassan. 'Hayo Mashairi Chaganya na Ua Jeusi...... Dah @mbosso_ naona Kama Ulintabiria Mdogo angu‍♂️''Diamond wrote. As if Mbosso's song and the black rose were not nightmare enough for him, the singer was also hit by a classic song dubbed Kuachwa which he also shared on his Instagram handle, revealing how lyrics from such songs make it hard for people like him to survive.  According to Platnumz baby mama, Hassan disclosed that she was tired of putting up with Diamond's incessant cheating.